While all of us are aware of the Avengers directors “firing” Mark Ruffalo for “spoiling” Avengers 4’s title on “The Tonight Show STARRING Jimmy Fallon” is nothing more than a joke, those involved are still keeping the ball rillung. The Russo Brothers have kept insisting (and still are) that they have fired Mark Ruffalo from Marvel. It all started with Ruffalo’s scheduled appearance on the Tonight Show. Ahead of the show’s airing, Ruffalo took to Twitter to ask Jimmy Fallon to remove the spoilers he had let off during the show. 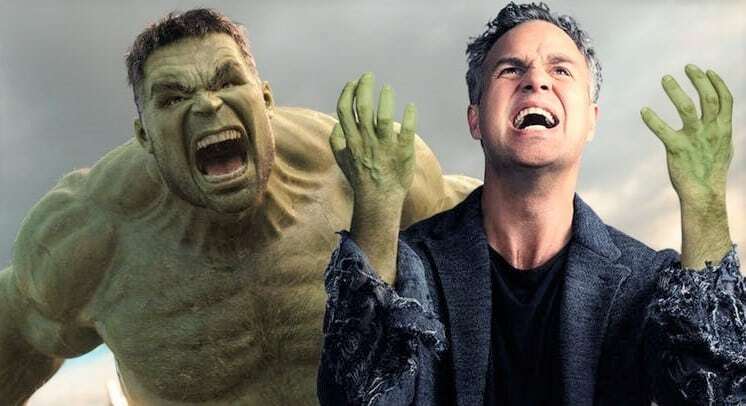 Obviously, it was all scripted as when the episode actually aired, Ruffalo said he would reveal the title but it was bleeped by the showrunners. This got him “fired” by the Russos and now Joe Russo seems adamant on his decision.